I made a comic ebook for people who don't like my poetry but want to support my efforts and like my drawings. 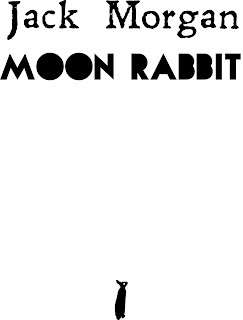 It's my take on an Asian fable about the rabbit on the moon. It's pencil and ink. I like it a lot, and I hope you do, too.